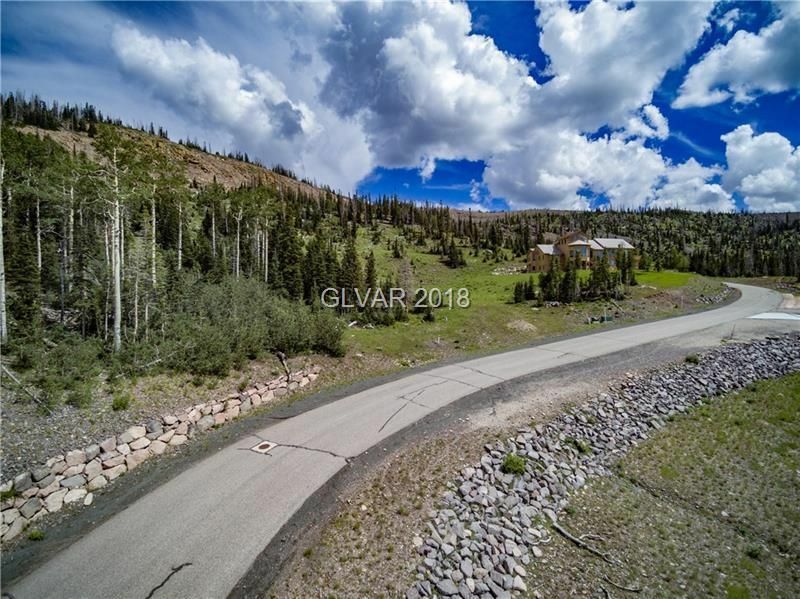 Build your dream home up in Brian Head, UT! Spacious lot with utilities available in the area; electricity, gas,water & sewer. Paved roads/year round access. Brian Head now features summer activities (Mtn. Biking,Climbing Wall, Peak Shot Bungee Trampoline, Ridge Runner Zip Line); Bristlecone Pond is a hotspot for fishing, kayaking, swimming, & paddle boarding. Cedar Breaks is 5 minutes & Panguitch Lake is just 18 miles fromBrian Head.